Hill recorded 34 tackles (29 solo), two interceptions and five passes defensed during the regular season. 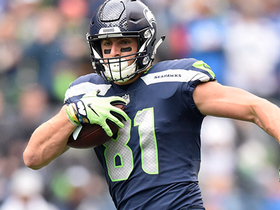 He is set to become a free agent this spring. 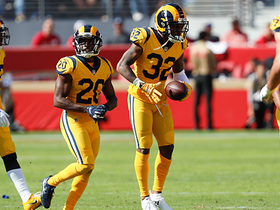 Analysis: Injuries in the Los Angeles secondary opened up more playing time for Hill, and the 27-year-old cornerback responded with a midseason run of 16 tackles (14 solo) and an interception over a three-game stretch. It was the only meaningful fantasy contributions he made all year, though. 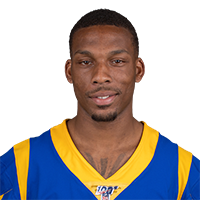 With Aqib Talib, Marcus Peters and Nickell Robey-Coleman all under contract next season with the Rams, Hill is a prime candidate to test free agency. 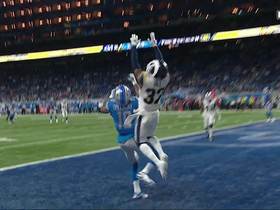 Los Angeles Rams cornerback Troy Hill goes UP to pick off Detroit Lions quarterback Matt Stafford in the back of the end zone. San Francisco 49ers quarterback C.J. 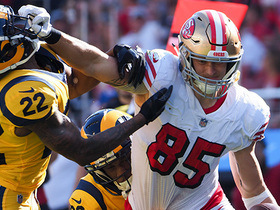 Beathard finds tight end George Kittle for a 23-yard gain. 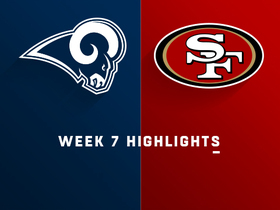 Los Angeles Rams cornerback Troy Hill intercepts San Francisco 49ers quarterback C.J. Beathard. 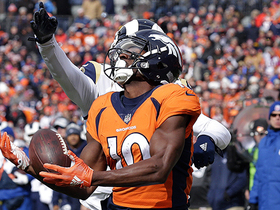 Denver Broncos wide receiver Emmanuel Sanders almost scores on a 43-yard diving catch on a pass from quarterback Case Keenum. 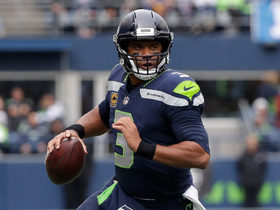 Seattle Seahawks quarterback Russell Wilson finds wide receiver Tyler Lockett for a 44-yard gain. 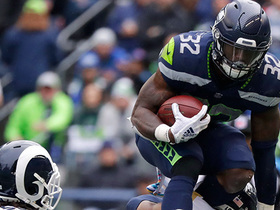 Seattle Seahawks running back gains one yard on the play. 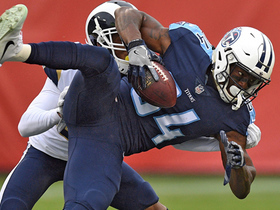 Tennessee Titans quarterback Marcus Mariota finds wide receiver Corey Davis for an 18-yard gain. 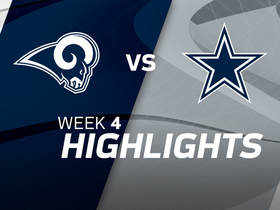 Check out highlights from the Week 4 game between the Los Angeles Rams and the Dallas Cowboys.